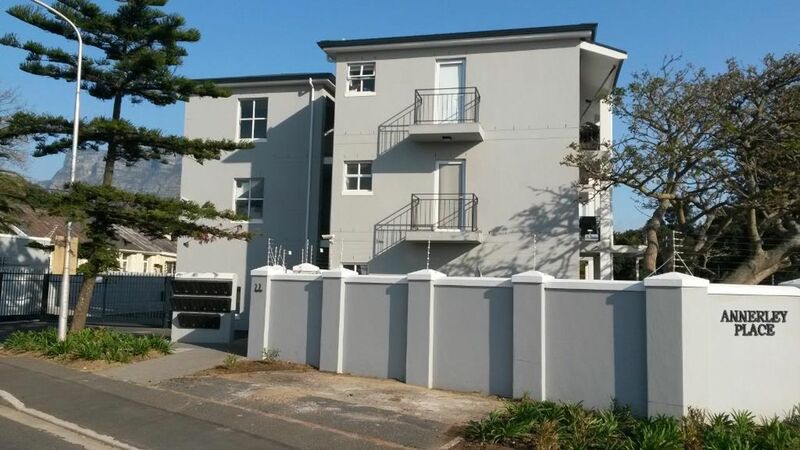 Sign up and receive Property Email Alerts of Studio Apartments to let in Rosebank, Cape Town. This 35m2 one bedroom apartment in Annerley Place is available from 1st March 2019 and ideally suited to a single person. Just a stone throw away from Rondebosch Common. Situated on the 1st floor of the complex, the delightful open plan lounge/kitchen/dining room opens on to a small Juliette balcony. The kitchen area is plumbed for one wet appliance. The apartment has a perimeter electric fence and a security guard at night. Conveniently located, it is across from the Rondebosch Common and close to Rondebosch Village Mall, Silwood Shopping Centre, as well as easy access to UCT, CBD and the airport. Sign-up and receive Property Email Alerts of Studio Apartments to let in Rosebank, Cape Town.